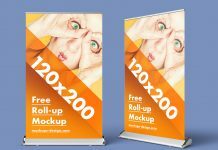 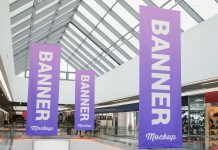 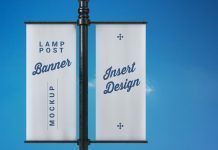 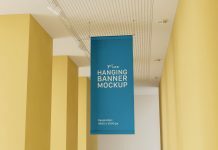 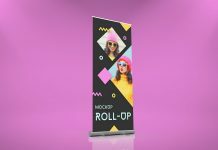 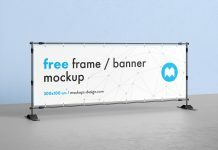 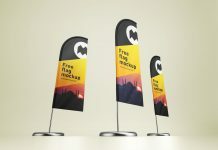 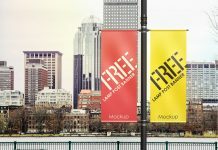 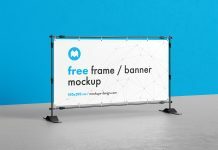 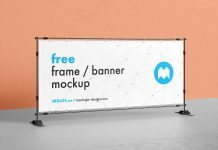 We are presenting another simple lamp post pole banner mockup to display outdoor advertising campaigns and welcome banners. 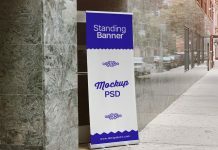 PSD file has two smart layers placed on the top of the layer panel. 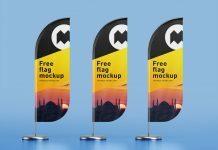 There is a layer under master adjustment folder to change the gradient fill but it does not make a great difference if you will use the existing background. 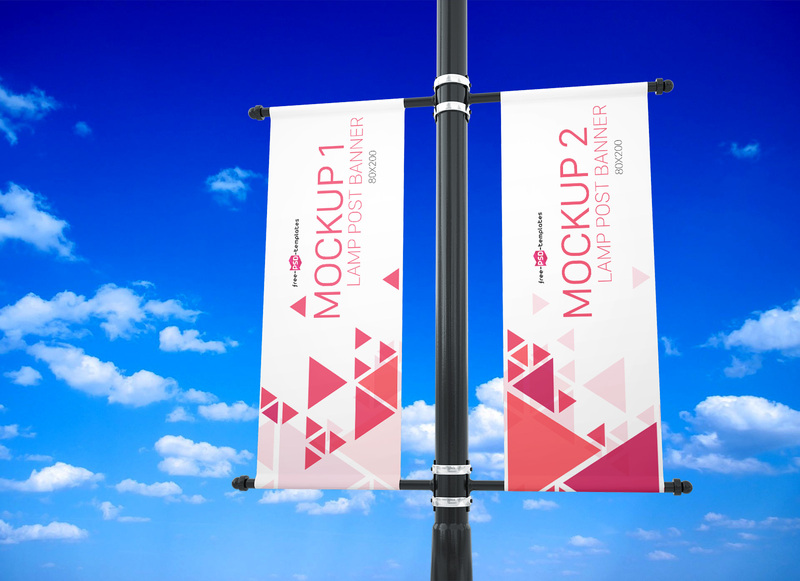 Existing background can be replaced with any dark sky or blue background of your choice.